Pike by Salmo comes in several sizes and in floating/sinking versions. This video is of the 16 cm floating version. A real aggressive kick and extreme flash even at low speed. 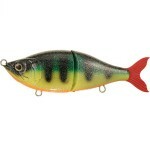 As far as crankbaits go, Pike by Salmo is a sure favorite. 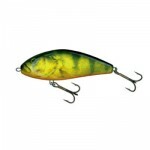 Category: Crankbait, Lure Videos, and salmo. 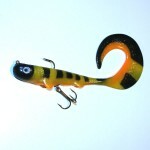 Tags: bios, crank bait, crankbait, pike, and salmo.